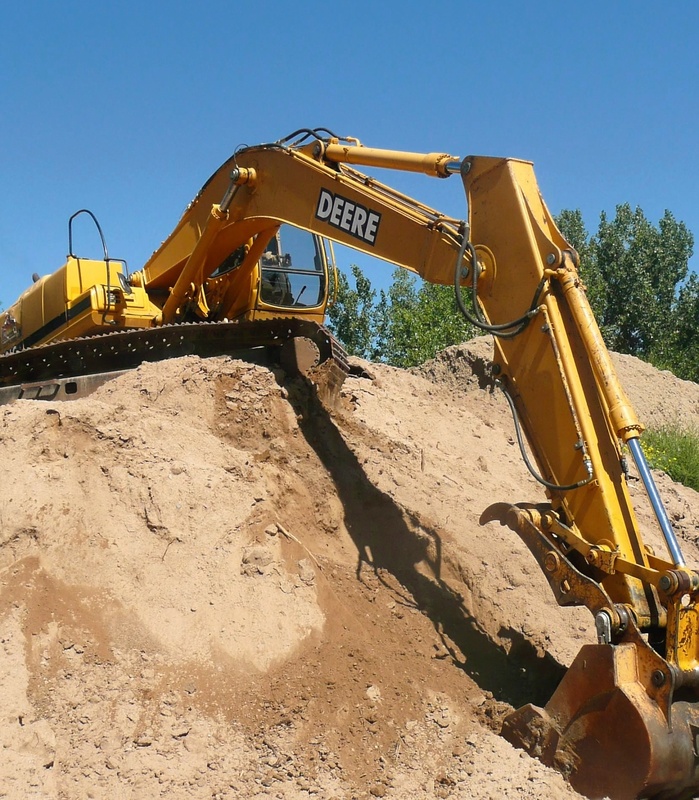 We’re happy to provide you with a free estimate for any of our services, including: excavation, demolition, backfill, water and sewer lines, erosion control, fill dirt. You can call us, or e-mail us with your project specifications (including engineering drawings, if they’re available), and we’ll promptly provide you with a detailed, all-inclusive bid. Unlike other contractors, we don’t believe in low bidding and then “extra-charging” you until the project cost far exceeds the original estimate. 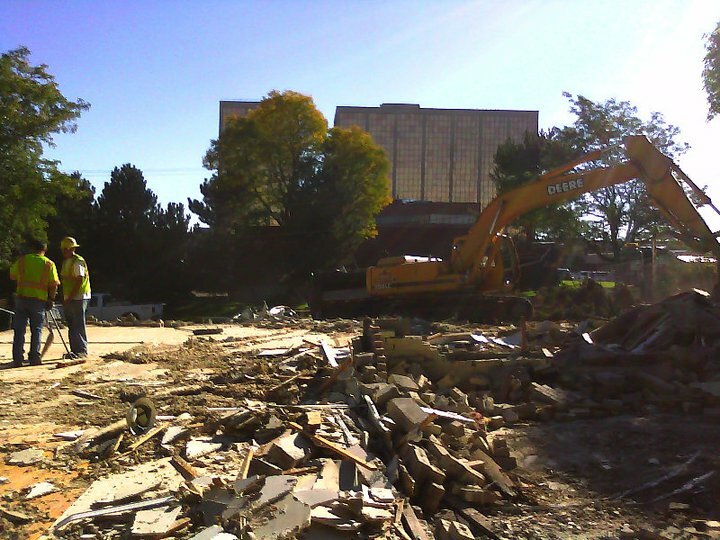 With more than 32 years experience, we’ve worked on all types of projects in the Denver metro area, and if we’re brought in during the planning phase, we can assist with value engineering. 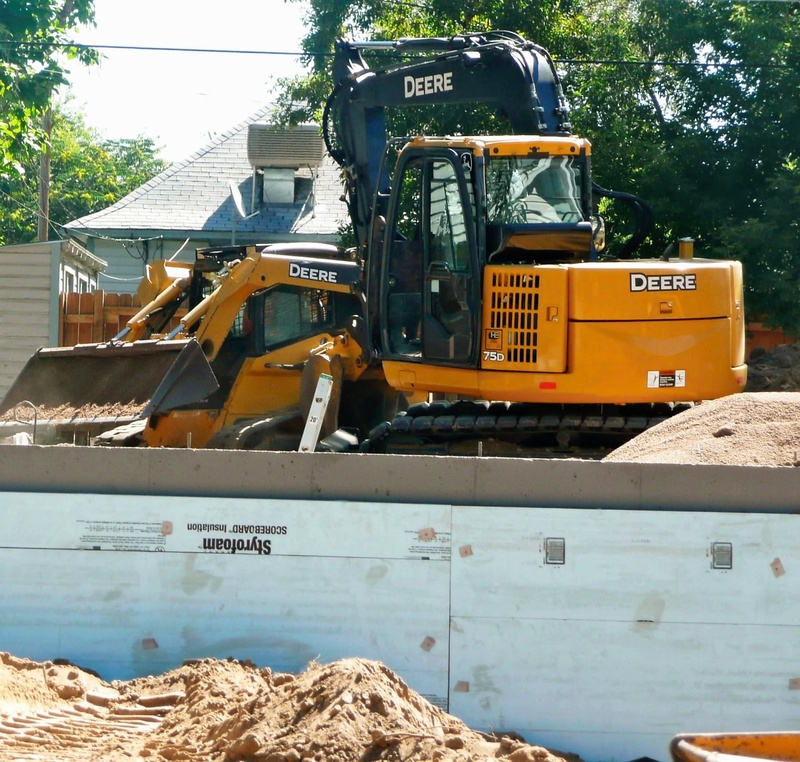 Over the years, we’ve helped many different site engineers, developers, builders, homeowners, and general contractors analyze, budget, and save money on construction projects. For a free estimate or to submit a request for proposal (RFP), please call (303) 979-0880, or e-mail info@pbmexcavating.com. 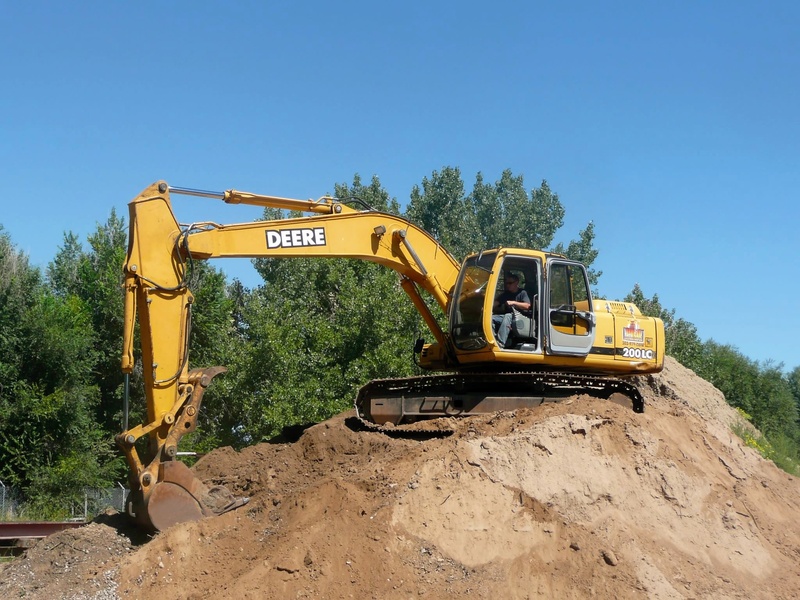 Located in Littleton, Colorado, PBM Excavating serves the entire Denver metro area, including: Denver, Glendale, Golden, Lakewood, Arvada, Wheat Ridge, Centennial, Littleton, Cherry Hills, Greenwood Village, Englewood, and Aurora. Please contact Pat McKune if you need: excavation, demolition, backfill, erosion control, fill dirt, water and sewer lines.